Waiting for your contract to be up to buy another cell phone is often more expensive than buying a used phone in the middle of your contract. At Cellular Country, you can get a nice phone in excellent or better condition that you can pick. 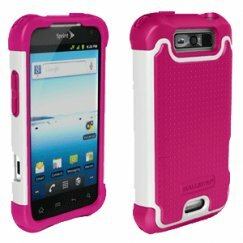 Because we have such a large amount of inventory, we often have a larger selection than any cell phone store. 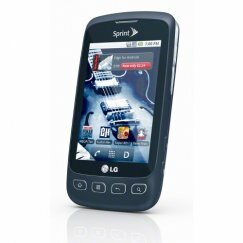 We know that you're looking for Lg Cf360, and we have what you're looking for. There are products in stock that cost from $9.99 all the way up to $64.99, so we have used phones that will fit any budget. Activating your next used phone and syncing it to your current provider is more simple than paying your bills online. Once your new phone arrives in the mail or by Fedex, it takes about 5 minutes before it's active and making calls. Your next phone is just a few clicks or a phone call away. Should you have any questions about our phones, the process, or anything else, please don't hesitate to contact us via phone, email, or through our web form. Some is always here to answer your questions 24 hours a day.